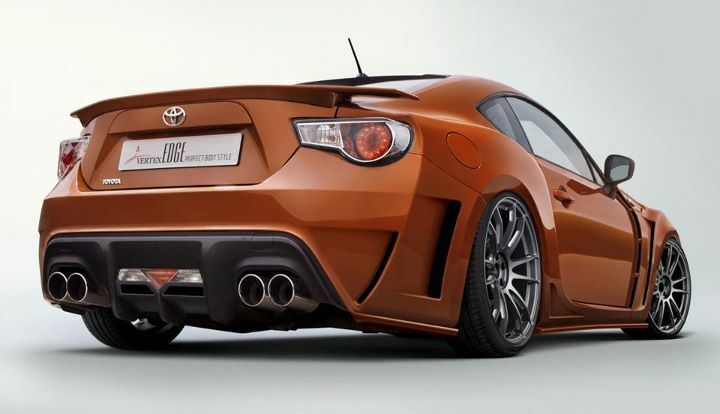 Here’s Vertex’s Edge Prototype wide body kit for the Toyota 86. 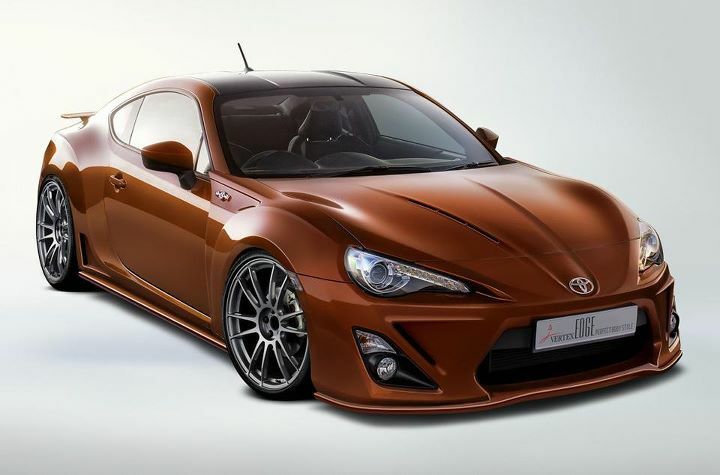 This entry was posted on January 14, 2012 at 12:08 PM and is filed under Cars with tags Scion FR-S, TAS2012, Tokyo Auto Salon, Tokyo Auto Salon 2012, Toyota 86, Toyota GT86, Vertex, Vertex Edge Wide Body. You can follow any responses to this entry through the RSS 2.0 feed. You can leave a response, or trackback from your own site.